CodeBunk is ideal for Online Interviewing of Developers as well as Learning to code from Friends. 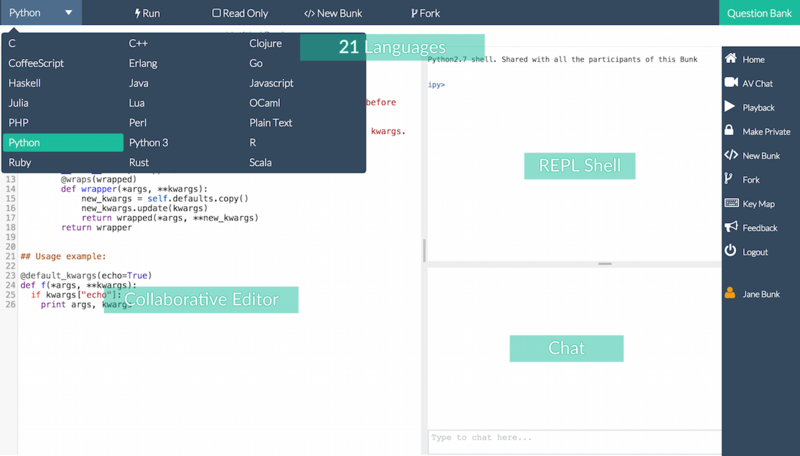 Realtime Collaborative Editor, Compilers, Audio, Video and Text Chat, Question Banks, REPL shells, Teams. We have it all covered. Online REPL shells, Code and Run history, Central repository for all interviews. 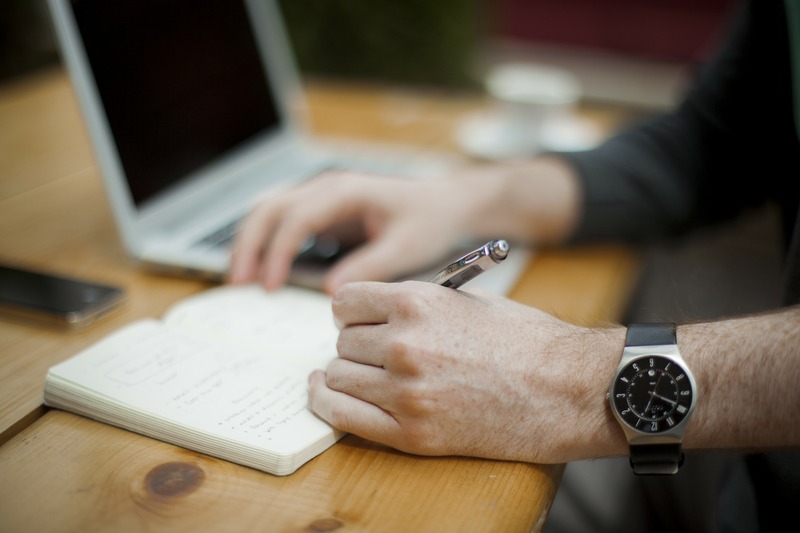 Right tools for your candidates and right tools for the interviewers. Invite the candidates on-site with more confidence. Codebunk has allowed me to focus on interviewing my candidates instead of fighting with the tools. This is almost as good as a face-to-face interview. Interview playback has helped us remove the subjectivity from our process. Get 1 Month FREE on any plan. One click cancellation if you are not satisfied. Start interviewing now! Record the entire interview, every keystroke, each code execution and the related output. Playback the session later, as often as you want. Invite your colleagues to access your team's central repository of interviews. Keep track of interviews from your entire team. See how your candidate is evolving throughout the process. If none of our plans suit your requirements, write to us and we will work something out. Ideal for Enterprise scale companies and Educational Institutes.